Looking for your Twin Flame? Then be sure to have plenty of aloe vera for when you get burned. A Twin Flame relationship is like no other union on earth. When in the presence of your Flame you are your true self, you are complete and whole and most of all you are home. 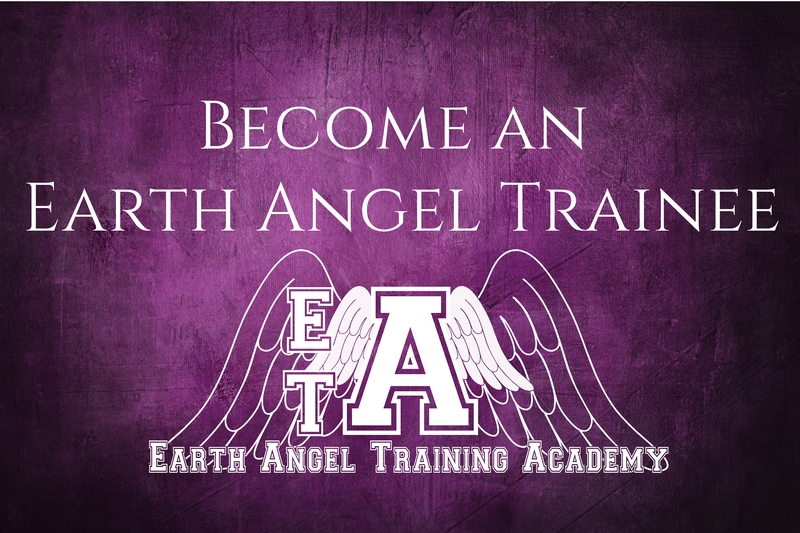 Many Earth Angels have a strong longing for their home, whether it’s the Angelic Realm or another planet, but when they are with their Twin Flame, that feeling of not belonging on earth, of being different, or alien on this planet, disappears. And they have found where they belong. 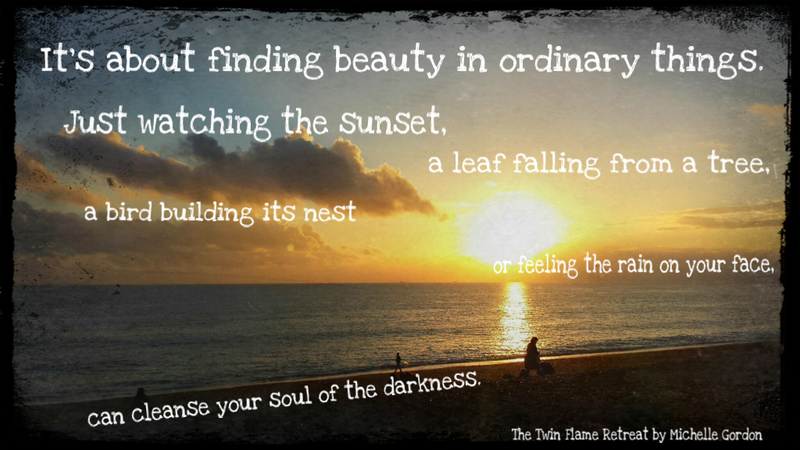 But as harmonious and beautiful and breathtaking as a Twin Flame union is, within the beauty and joy is a darkness. As with everything, there is a duality. It is not all fireworks and fun, and often, when you hold onto your Flame too tightly, like a firework held tightly in your fist, you will get burned. Flames must be free to dance and move around, free to be their own unique selves, while coming together at times too. But unfortunately, in my experience, that’s just not possible. Because though Twin Flames love each other unconditionally, we are humans, in physical bodies, on a physical plane, and it is not always possible to live purely in the metaphysical realm of pure, unconditional love. We have emotions, we have baggage from past relationships, maybe even from past lives when we were together and then lost each other. We have beliefs and ideas we have been brought up with. We are human now, even if we weren’t previously. And we are here to experience everything. The good, the bad, the painful and the joyful. The difference between the bad times in a Twin Flame relationship and the bad times in any other relationship, is that no matter what, Flames loves each other and want the best for each other, and would never intentionally harm one another. Disagreements and arguments are more likely to be about human baggage, and if both Flames are aware enough, can be discussed and resolved without needing to resort to separation. I was asked today how it is possible to be with your Flame, and know it for certain, but have your Flame be completely oblivious to the fact. I personally think it comes down to fear. There is an amazing description in a book called ‘Only Love is Real’ by Brian Weiss. 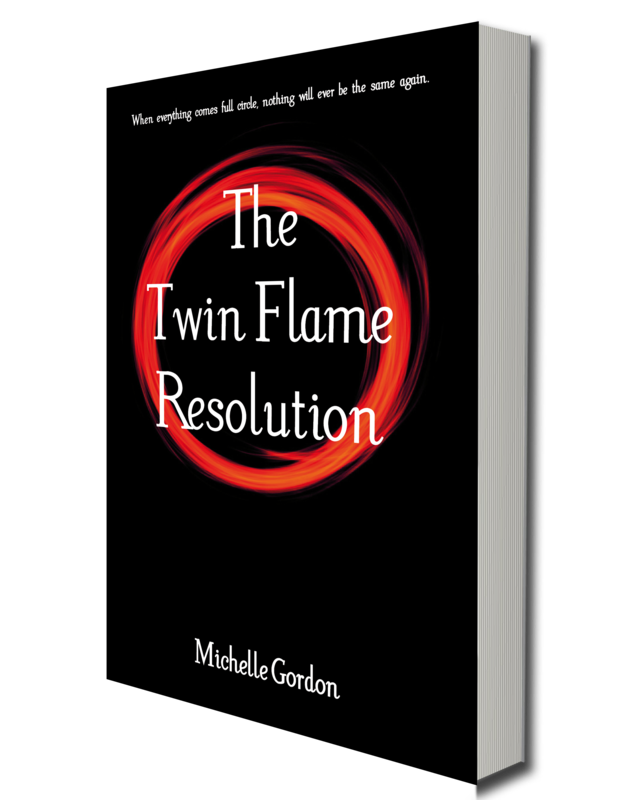 The book is about soulmates, Flames, who find each other through different lifetimes. Weiss is a very well-known hypnotist and has written several books on past lives. The first couple of pages of the book was the most poignant to me, and you can read it on the look inside feature on Amazon. I would recommend buying the book and reading the whole thing though, as it demonstrates just how incredible it is that we are able to find our Flames in this age. As much as the burns can be painful, please do not let the fear of the stinging pain put you off of finding your Flame, or from being reunited, if you already know them. Burns do heal, and the faint scars left behind are just reminders that you were brave enough to allow yourself to be vulnerable, and to love wholly and absolutely. I know that no matter how many scars I may have, I will always be thankful for every moment spent in the arms of my Flame.